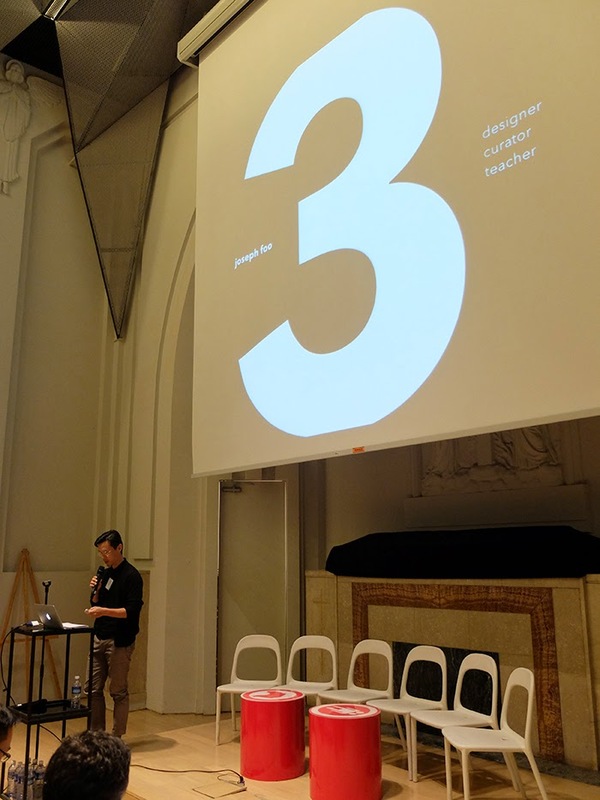 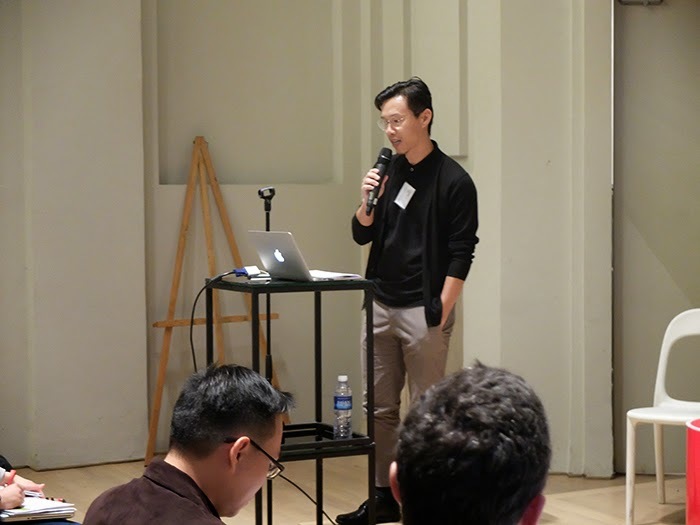 iInvited by DESIAP (Design & social innovation in Asia Pacific), Joseph shared about the idea of ‘3’ and the possibility of coming together to make a difference in the community. 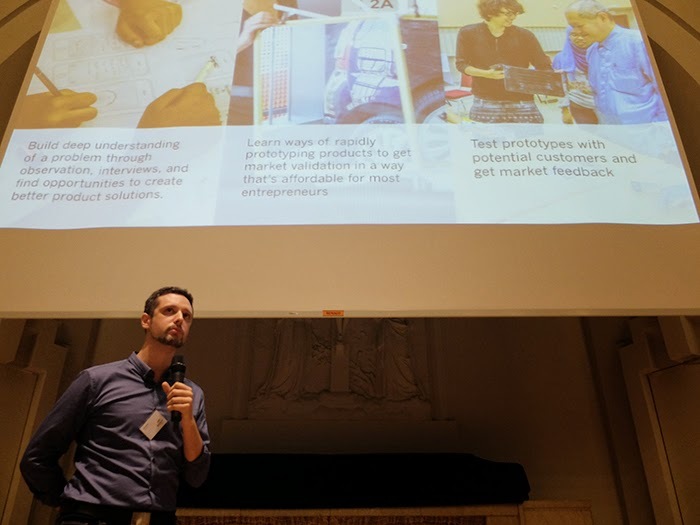 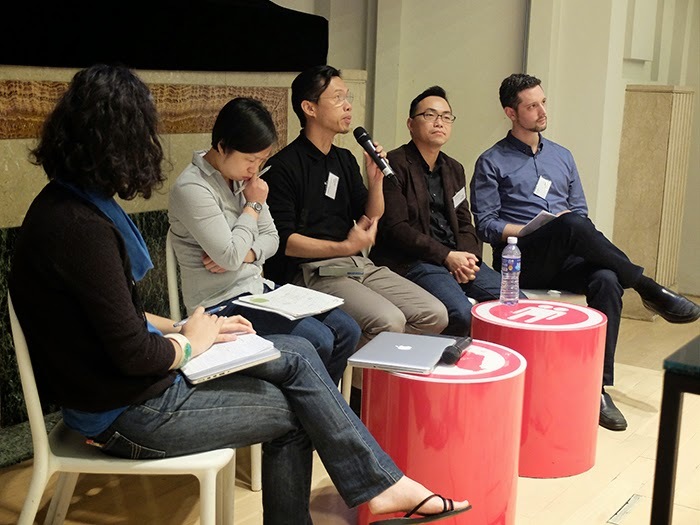 This landmark event brought together key change-makers in Singapore and the Asia-Pacific region who are shaping the landscape in service design and social innovation for a positive impact. 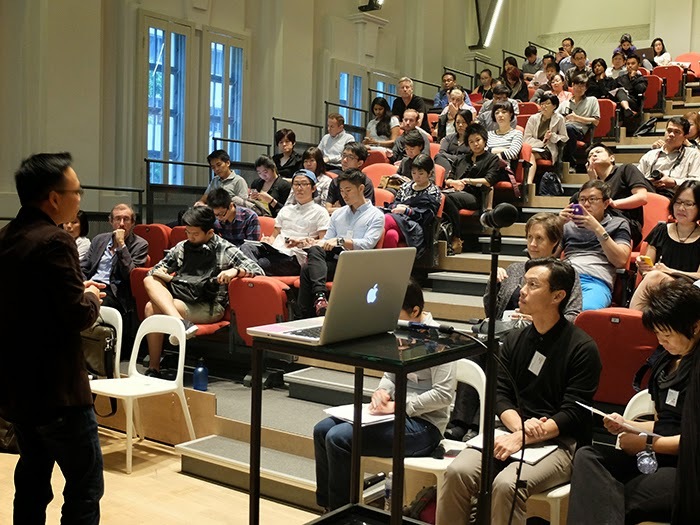 Over two days, the event inspired ideas, stimulated discussion, provoked thinking and collaboratively explored what it means to design in this landscape. 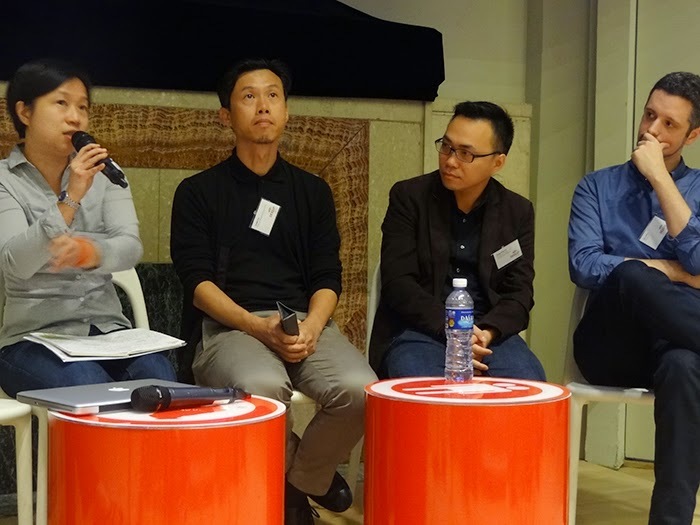 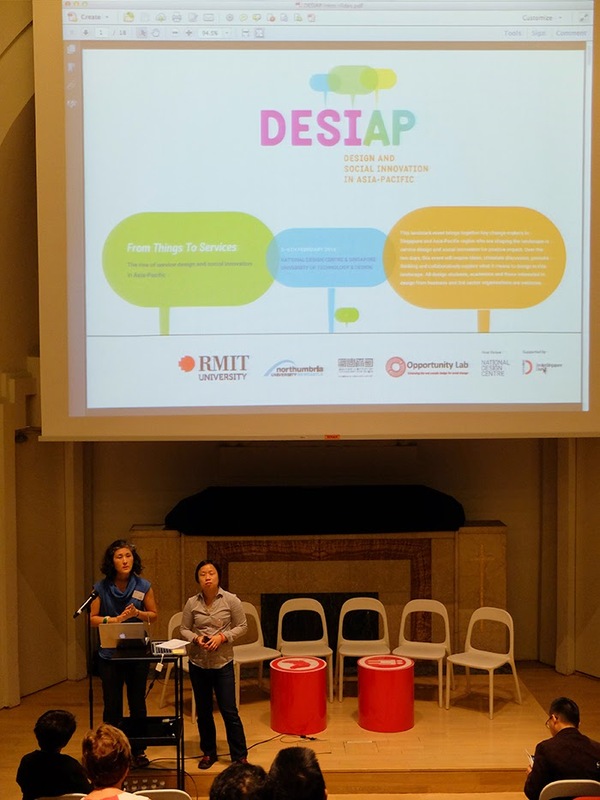 Design and Social Innovation in Asia-Pacific (DESIAP) is a platform, a network and a community of like-minded individuals and organisations working in the Social Innovation space in this region. 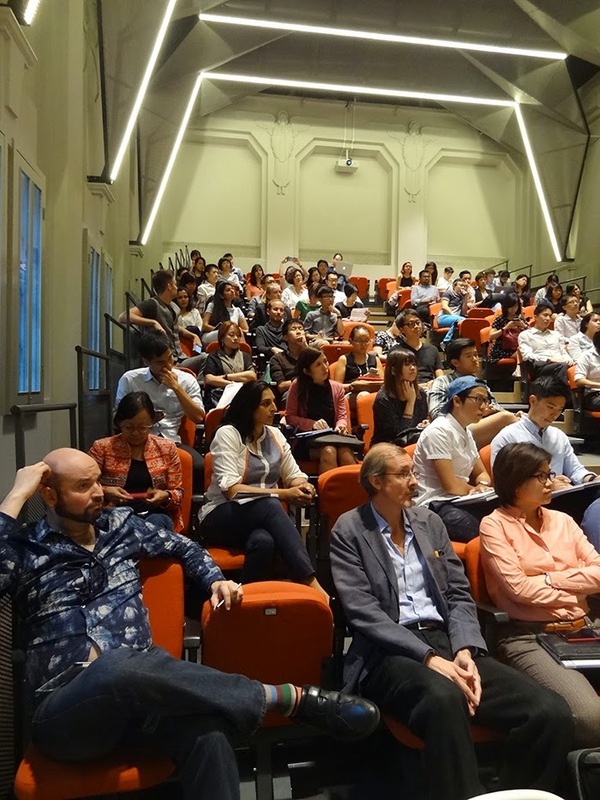 This is an emerging and growing area; with many examples of diverse, vibrant and amazing initiatives aimed at tackling complex issues.